Samsung is putting its sizeable cash reserves to work. The Korean giant will acquire automotive and consumer electronics company Harman for $8 billion in cash. You might be familiar with one of Harman’s brands, Harman/Kardon, which made an appearance in smartphones, tablets, and laptops from various manufacturers. Notably, HTC released the Sprint-exclusive One M8 Harman Kardon edition, Huawei collaborated with Harman/Kardon for the MediaPad M3, and Meizu released a version of the Pro 5 featuring hi-fi Harman/Kardon sound. 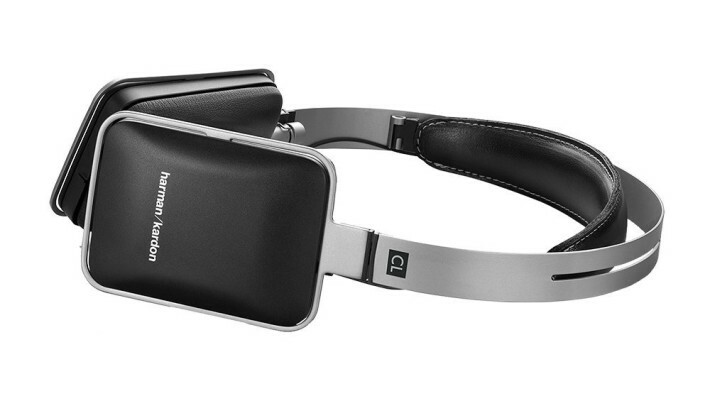 Harman also owns the popular JBL brand of consumer audio products. While Harman is mostly known for its consumer audio business, the bulk of its revenue actually comes from the automotive sector. About 30 million vehicles are currently equipped with Harman infotainment, telematics and security solutions. In addition to its own brands, Harman also licenses the prestigious Bowers & Wilkins and Bang & Olufsen brands for automotive (but not for consumer audio). Samsung made it clear in its press release that the main drive behind the takeover is Harman’s automotive business, which generated 65% of the company’s $7 billion in annual revenue as of September 2016. “As a Tier 1 automotive supplier with deep customer relationships, strong brands, leading technology and a recognized portfolio of best-in-class products, Harman immediately establishes a strong foundation for Samsung to grow our automotive platform,” Samsung said. Samsung views the automotive segment as a growth driver for the future. “We see substantial long-term growth opportunities in the auto technology market as demand for Samsung’s specialized electronic components and solutions continues to grow,” said Young Sohn, Samsung’s Chief Strategy Officer. As for Harman’s consumer electronics activities, Samsung expects them to “enhance” its mobile, display, virtual reality, and wearable products. That could potentially mean Harman/Kardon-branded Galaxy devices, though Samsung’s brand is definitely strong enough to stand on its own.